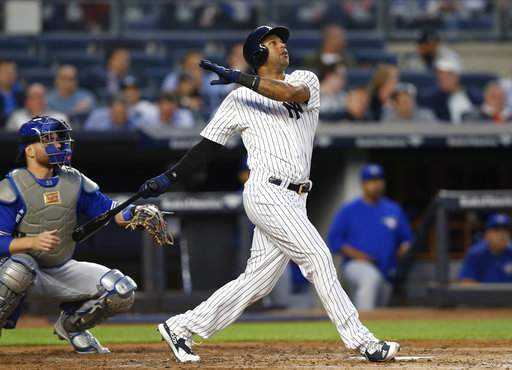 Last week, the BBB's Alex Weir wrote about how Aaron Hicks should be starting over Brett Gardner in left field. Personally, I agree - I've been a huge supporter of Hicks this year as I truly believe 2017 will be the year he puts it all together. It's hard to argue that he hasn't turned a corner based on his early season performance (.300, five HRs, 11 RBIs, .419 OBP, 1.059 OPS). 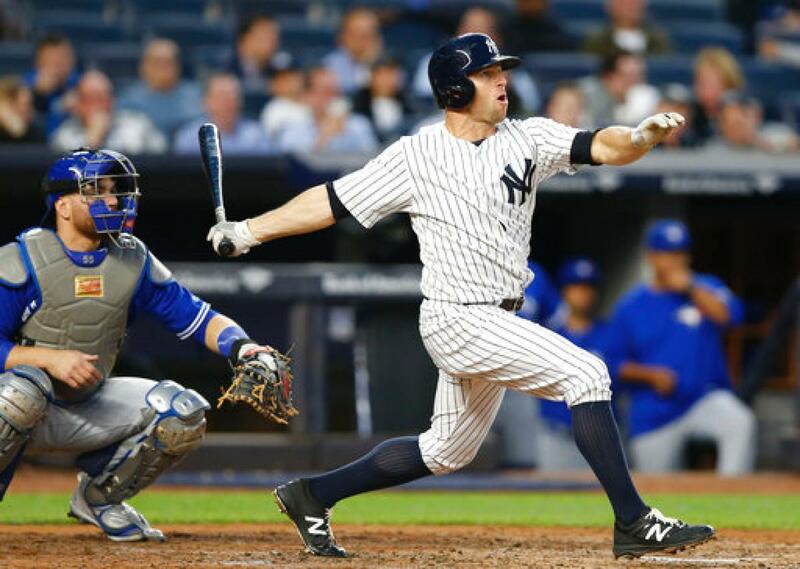 However, Brett Gardner continues to be penciled into the starting lineup on a nightly basis and – prior to his recent hot streak - I've struggled to understand why. It seems the only reason is that Joe Girardi is an ultra-loyal manager in terms of sticking with his veterans, and Gardner is certainly that, as he is the longest tenured Yankee on the entire roster. 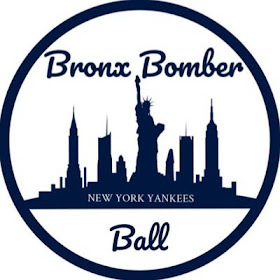 The biggest problem Gardner causes for the Yankees is that he'll flash his ability at times – his current six game hitting streak in which he is hitting .333 with four HRs, seven RBIs and is slugging .815 is a beaming example of this. This six game outburst includes two two-homer games and has increased his season average from .182 to .232. Hicks' production dropped off a bit prior to going deep last night, but that can certainly be attributed to his lack of playing time. With Ellsbury out for at least a few days, Hicks will see regular starts in center field. Gardner is one of the streakiest hitters in the entire lineup, so it's plausible that his recent string of production might be the beginning of one of those tears he'll go on from time to time. But what if it's just a few good games in a row and nothing more? What if Gardner is hitting under .200 by next week? 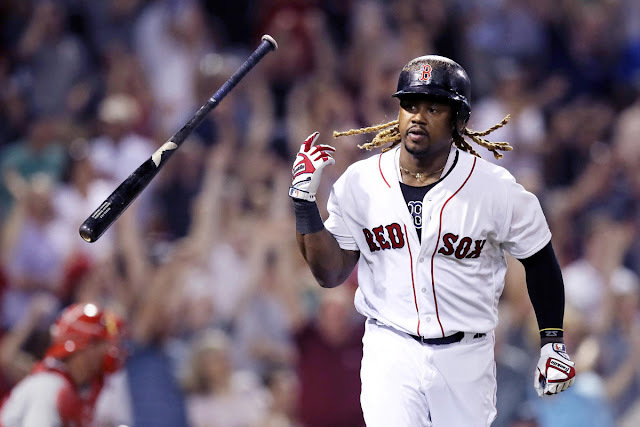 It seems he has one of the longest leashes on the team right now and that could be both a good thing (if he continues to turn things around) or very troubling if he is unable to sustain his recent string of success and drops off precipitously. 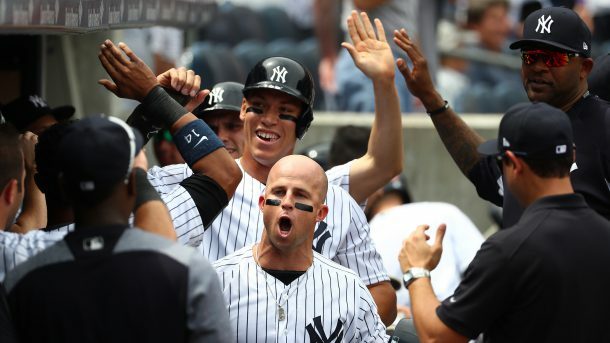 As a result of Ellsbury's injury, there's no chance Girardi makes any change to his starting lineup, but that could spell trouble for New York if Gardner quickly regresses. If, however, he is able to keep things going, the Yankees have a productive hitter in the leadoff spot and should have no trouble producing runs. More than anything I want Gardner to succeed. I love his defensive ability, his speed on the bases (when he reaches), and his veteran leadership, but it's been painful to watch him over the past two seasons as his production has dropped off at times. When Gardner is getting on base at the top of the lineup, this is a completely different team. For as good as Castro and Judge have been in the run-producing spots in the lineup, imagine how much deeper this team will be once Gary Sanchez returns next week? If Gardner and Didi Gregorius can get on base in front of these guys, it puts a ton of pressure on the opposing starting pitcher and the Yankees will continue to score runs at a high rate. If, however, Gardner falls back into being close to an automatic out, it takes a lot of bite out of the team's offense. I'm so very torn on how I feel about Brett Gardner right now because I know I'm going easier on him as I write this on the heels of another two home run game in last night's victory over Toronto. If I had written this article a week ago, things would've gotten ugly. This could've been another "Hicks should start over Gardner" piece, but with Ellsbury on the shelf for an unspecified amount of time, that argument is pretty moot. The bottom line is the Yankees are better off when Gardner starts in left field and hits well. 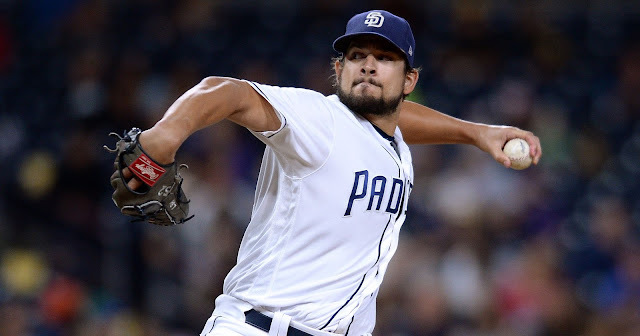 The Yankees don't need him to be a .290-.300 guy with 20 home runs, but he certainly can't be the sub-.200 hitter he was at this point last week. If he can sustain a healthy batting average in the .260s or .270s, draw enough walks, steal some bases, play strong defense and occasionally hit a few homers? Yeah, I can live with that just fine. Gardner is arguably the most polarizing player on the Yankees roster among the fans as there is a large fanbase that adores him and his gritty play while so many others loathe him for his lack of production the last few years. As of this very second I find myself on both ends of the spectrum simultaneously.